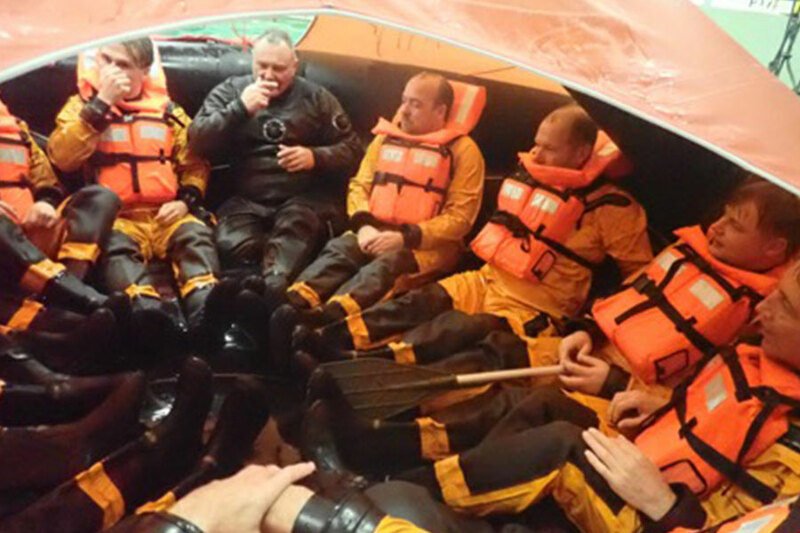 PR Sailing organiseert samen met STC-KNRM de Sea Survival Training voor zeezeilers. For offshore races, such as the Fastnet Race, it is mandatory that part of the crew has an Offshore Personal Survival Training. Rightly so. Because many accidents can be prevented by training dangerous situations beforehand. 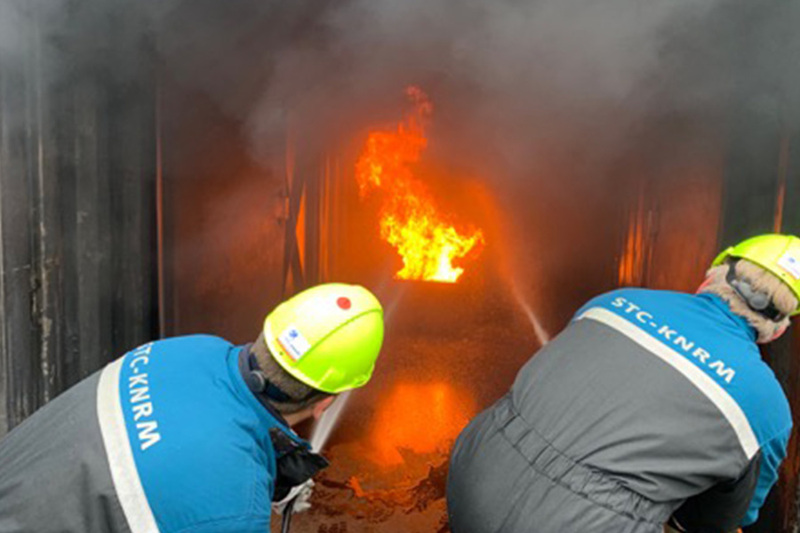 What do you do in the event of a fire on board? At what time do you leave your ship and enter the life raft? How do you get a drowning person on board? What do you do in the case of hypothermia? How do you attract the attention of emergency services? How do you survive in the water? What safety do you need on board? These are just a few points of the many items that are dealt with. Confronting to think about it. But of vital importance if you get into a situation. For cruisers we also recommend everyone who goes to sea to follow the training. 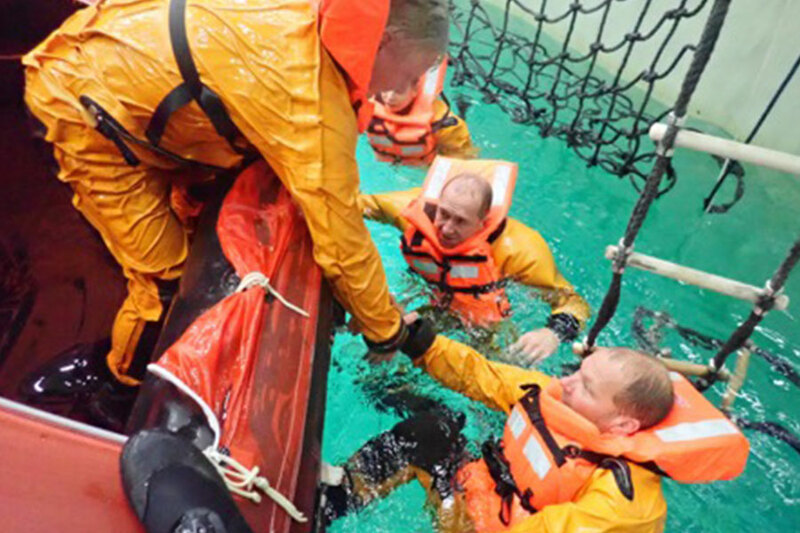 Practical, 1-day training for sea sailors. The certificate meets the qualifications for offshore competitions such as the Fastnet Race and Middle Sea Race.